The first step towards entering the world of Bowler Eggs Free Range Egg Production is to book onto one of our Open Days, held at our offices in Derbyshire. The Open Day is an ideal opportunity for you to get a real feel for free range egg production but please rest assured there is absolutely no pressure selling. We want to give you a sense and feel of a real working egg production farm so we start the Open Day with a guided tour of one of our local farms. Key staff members from the Bowler Eggs team runs through a presentation of the areas we cover such as the planning process, building the unit, our industry-leading IT system, and most aspects of the financial side. The day starts at 10am and finishes around 3-4pm. Lunch is provided and we welcome family members or any other people who may be involved in your new venture. Although our website provides you with an overview of becoming a producer, we find the open day really does answer most questions and provides indepth advice on starting a free range project. To find out more about our open days please Click Here. Bowler Shed Build from Bowler Eggs on Vimeo. 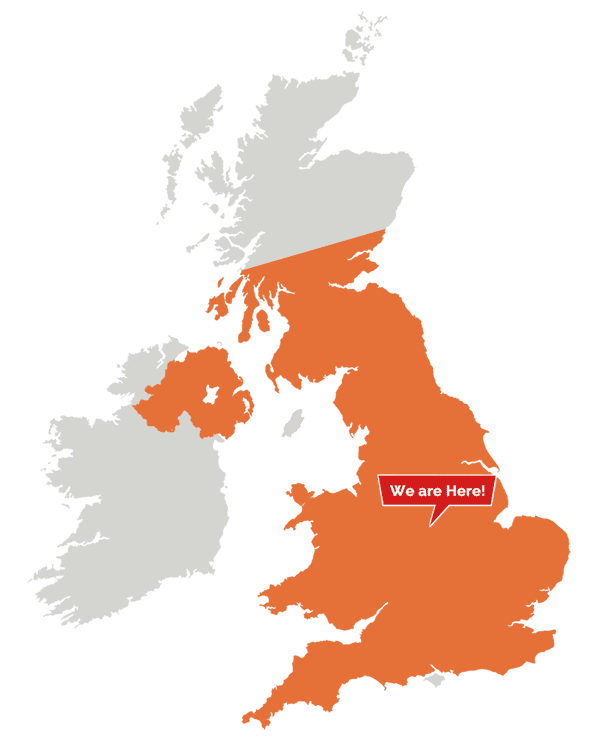 We operate in England, Wales and parts of Scotland and Northern Ireland, which is shown on the map below. If you are unsure whether or not you fall within this area please contact us to find out before proceeding as we may consider other areas for viable operation.